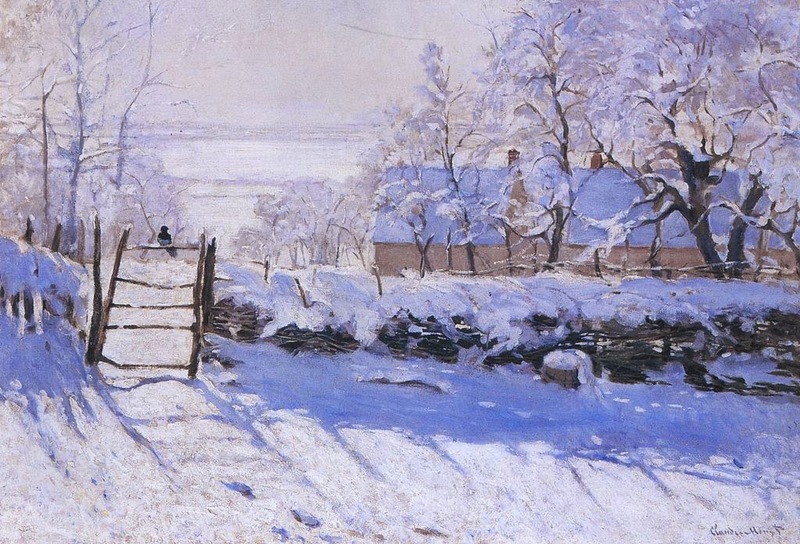 Monet also rejected the traditional approach to landscape painting and instead of copying his old master he had been learning from his friend and the nature itself . He observed variations color and light cause by the daily season. 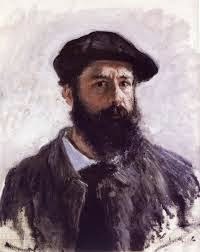 Monet died of lung cancer on 5 December 1926. 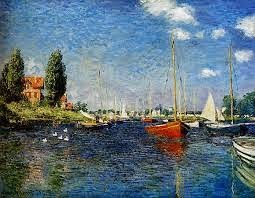 His famous artworks include : " impression, sunrise ", " water lilies " , " self portrait with a beret ", " water lily ponds ", " la promenade " and many more.